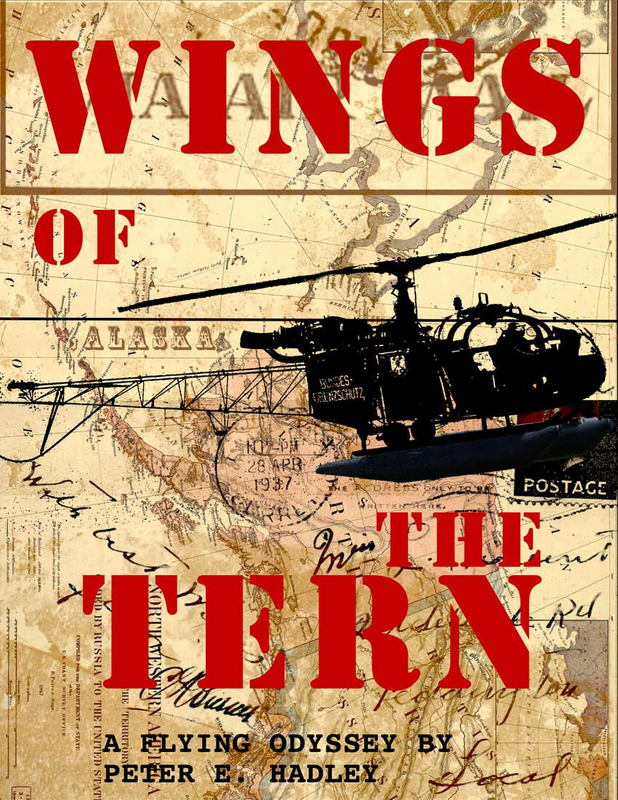 Over the five or six years that I had been actively engaged in the writing of Wings of the Tern, the cover idea went through quit a metamorphosis. 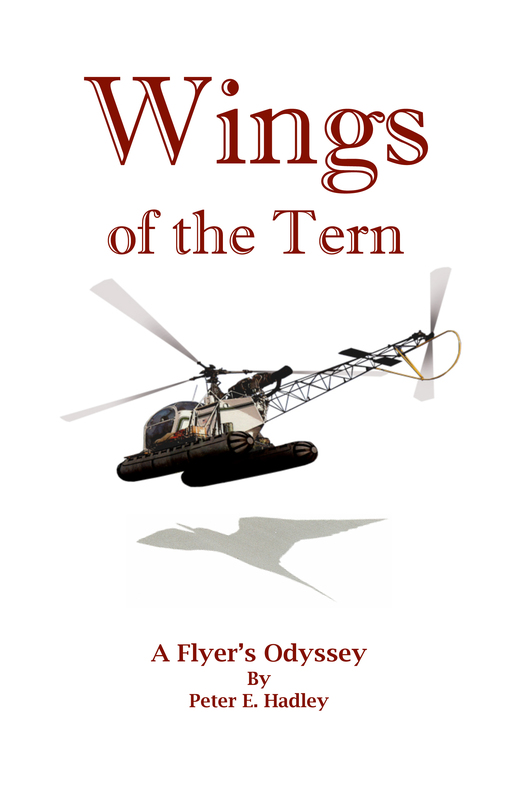 My original idea was to have a plain white cover with the helicopter casting a shadow of a Arctic Tern on the surface (lower left). My son Ben was helpful in this approach. I could never quite get the shadow right. My son Evan thought it looked like a Pterodactyls. Only about six months ago, I woke up one morning with the entirely new approach in my head, that became the final design. Meanwhile, Evan came up with a novel idea of his own (Lower Center). Evan, who is one of the founding partners of Direct Mail Houston (see link on right) has been following in his little brothers (Ben) footsteps in developing into a good graphic design artist. 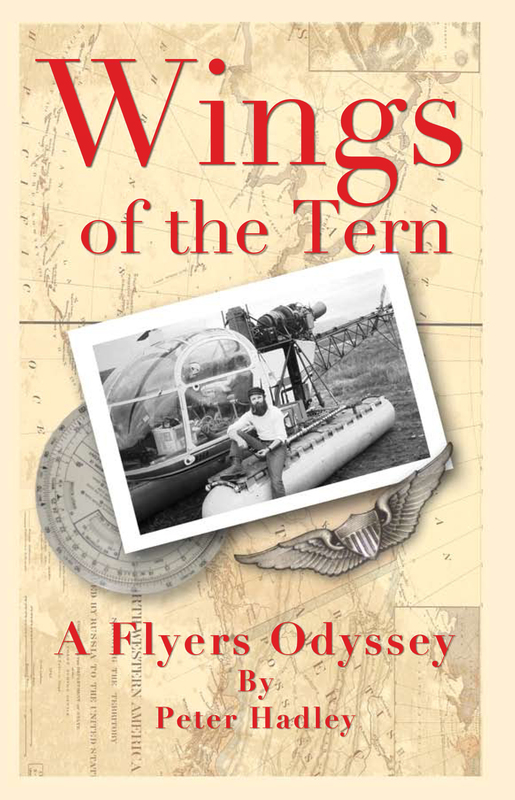 It looked great but I thought that it would have been better if the book was just to be about the Alaska Bush flying. I did however, incorporate the map background along with my ideas. The final design (Lower Right) utilized the photo of me with the Alouette II, the historical map background, one of my flight calculators and my Army Wings. I describe these flight calculators on page 8 in my book and in the Aviation Terms section of this blog. My photo on the back cover was taken by Lydia during a whale watching trip out on Monterey Bay, Calif.